We have a variety of printing methods to suit your needs, including direct-to-garment, screen printing and transfers. Don’t worry too much about picking the right method. Once you consult with one of our experts, they will assist you and recommend what they think would be best, based on your specific project. Direct-to-Garment printing has become very popular in the last several years. With this technique, the printer prints directly into the fiber of the garment. You don’t feel the ink as you do in some other processes. Lots of color options, including printing images. Not as cost effective (as screen printing) for a large quantity. There are some limits to design placement. Screen Printing is an ancient process, and one of the most common ways that custom t-shirts are made. Screen printing basically pastes a layer of color onto a garment, pressed through a screen. Each color requires a new screen to be used. Generally, less expensive for larger orders of the same design . Not cost effective for small runs. Multi step process, so perfect alignment must be achieved to create the final design. You can’t print “photo-realistic” designs, due to the color limitations. With the transfer process, a design is printed onto material and that material is then applied to a garment using a heat press. It can produce high-quality, complex designs. If the fabric is sensitive to high temperatures. If you don’t care for the ‘plastic’ feel that this method often has. While this is sometimes called a printing technique, there is no printing involved with CAD Cut Vinyl. Colored rolls of high quality vinyl paper are put into a machine that cuts out the design. A common use for this, are team names or numbers on jerseys. Gives bold and vibrant color. Lots of printing locations available. Can be used with nylon and polyester garments. It’s not good for oversized designs, as the end result will be bulky. You are limited to one color. Not cost effective for large quantities. With the embroidery process, there is no printing. A machine stitches a design or text onto a garment. This is a very common way for corporate apparel and golf shirts to be created. This is not so common for T-shirts. If this is something you are interested in, check out our Branded Apparel page. Small text can be hard to read. Designs cannot be overly complex, for example it is difficult to show shading with thread. We hope some of this information helps, but rest assured that one of our Image Experts will help you to make the right decision. Click here to Find a Center near you. 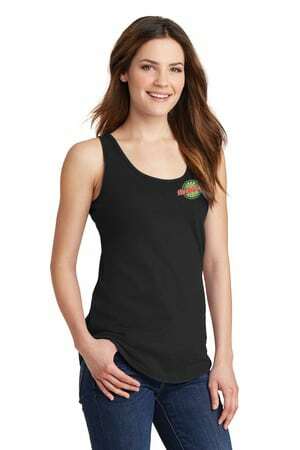 Custom t-shirts are one of the most cost-effective ways of advertising your business. It’s no wonder that you’ll find customized shirts for just about any popular brand you can think of. Customers who sport your t-shirts become brand ambassadors that serve as free promotion, simply by going about their daily lives while wearing your shirt. Custom t-shirts are popular giveaway and prize items that are attractive to people of all ages. If you want your logo to really catch on, custom tees can play a critical role. Another big benefit of custom t-shirts is that their marketing potential is not bound by time. 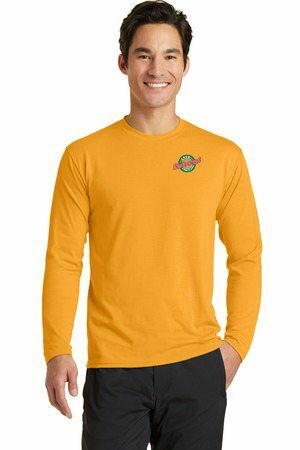 Customers may wear your shirts for years and years to come, and they may find their way handed down through the generations. Your brand message will be conveyed for the entire lifetime of the shirt. In addition, since t-shirts are an affordable piece of clothing, they can take off in popularity with youth and adults alike. You may choose to use different types of shirts depending on your intended audience. 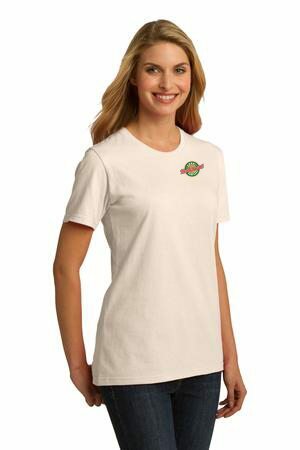 While the basic cotton tee with a printed logo on it may be the most popular, for some customers embroidered shirts or custom polo shirts will be most effective. For others, a summer tank top may be best. Stop by an Instant Imprints® showroom to see examples of different types of shirts to decide which is best for you. 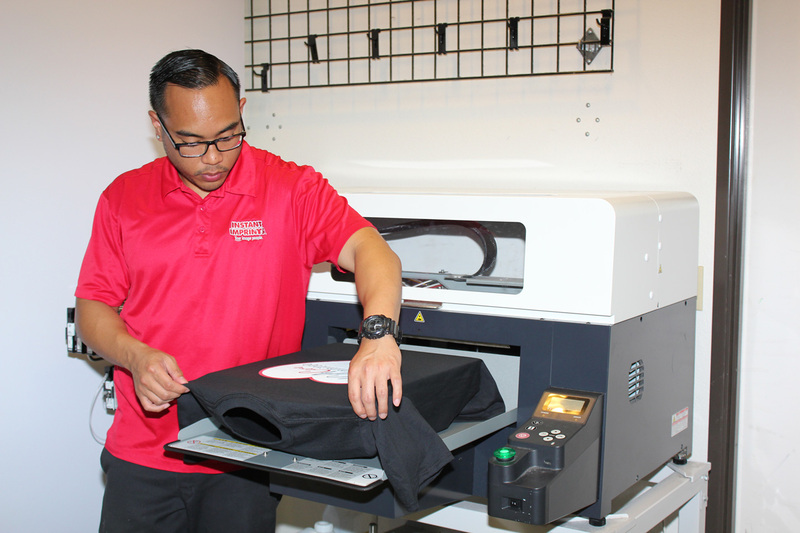 Our Image Experts can help you pick the best combination of shirt type and printing method to take your custom apparel to the next level. Your custom t-shirts can either be put up for sale so that customers can support your business or they can be given away as a means to increase brand loyalty. Since t-shirts are so universally popular, gifting them to customers is a great way to show them that you care about their loyalty and return business. You can consider making personalized t-shirts for your employees or even for customers that you would like to give a gift to. 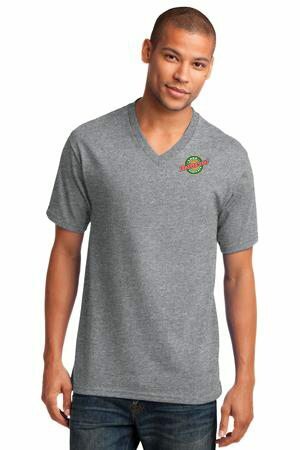 A gifted tee is a great way to show employees and customers alike that you appreciate them. Branded tees often catch on in the fashion world and are worn even by those with no interest in the business they are representing. If your logo is catchy enough, it may be found appealing by those across the demographic spectrum. These trend-setters serve as fantastic mobile advertising opportunities. Consider gifting your customized shirts to certain “influencers” on social media platforms such as Instagram so that they can promote your brand to their followers, and get your brand trending! You simply can’t beat a well-crafted tee. They are practical, eye-catching ways of increasing your brand visibility. Instant Imprints’ T-Shirt Printing Service is unparalleled in terms of quality, selection and value. 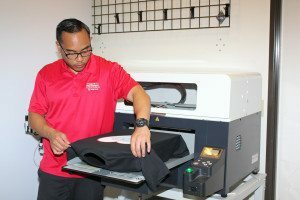 Whatever printing method and shirt style you choose, you’ll be sure that your custom t-shirts will stand out from the crowd with Instant Imprints.